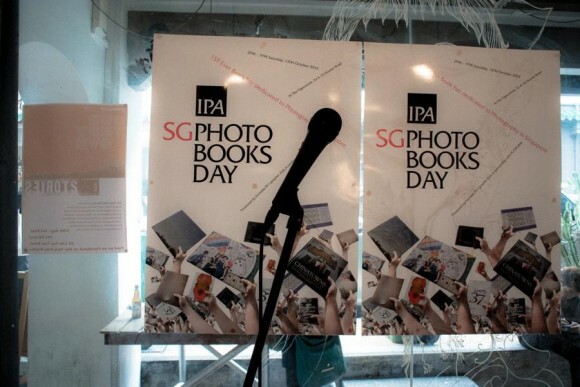 A spontaneous light bulb idea last year turned into IPA Singapore Photo Books Day – Singapore’s 1ST ever Book Fair dedicated to Photography. 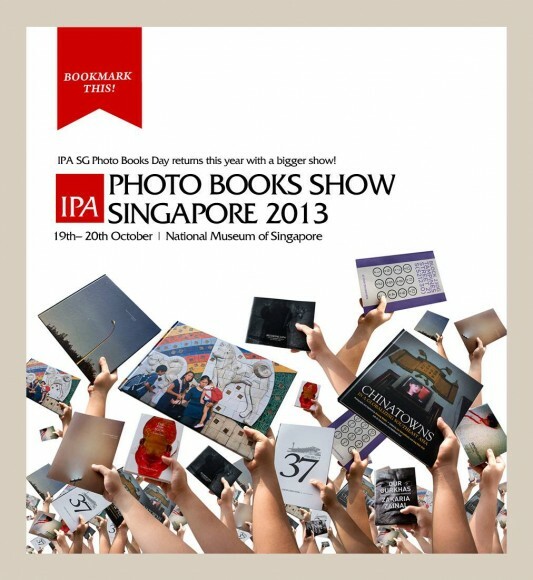 The event returns this year again in what will now be called the IPA Photo Books Show! Independently produced, IPA Photo Books Show Singapore 2013 is scheduled to take place at the National Museum of Singapore from 19th– 20th October 2013. 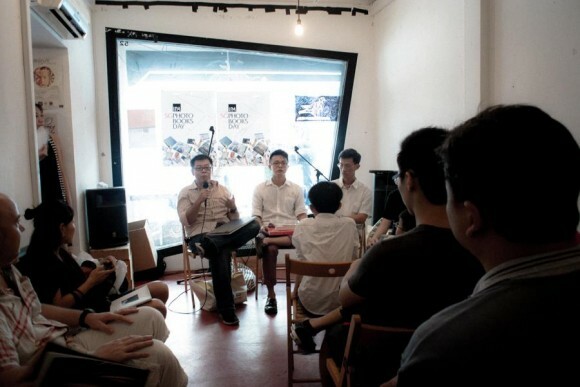 “With our second edition, we hope to make a small step towards a notable bookmark in the calendar for independent photography and self-publishing in Singapore and the region.” Kevin WY Lee, Invisible Photographer Asia (IPA). Indie Book Fair where audiences can meet photographers and buy their books. 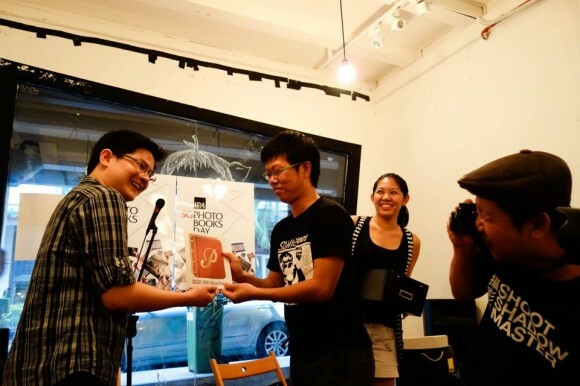 Winners and Finalists Slideshow Exhibition of Invisible Photographer Asia Awards 2013. 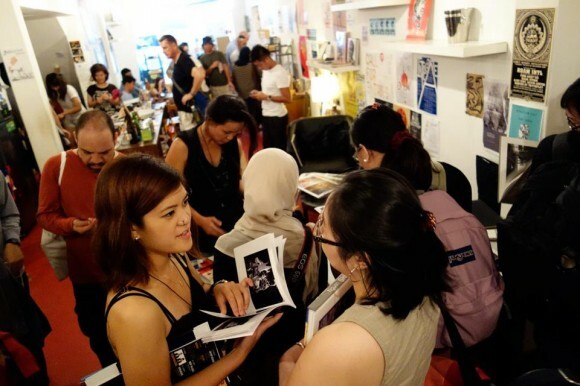 Presentations from KL International Photoawards and Photobook Club Kuala Lumpur. 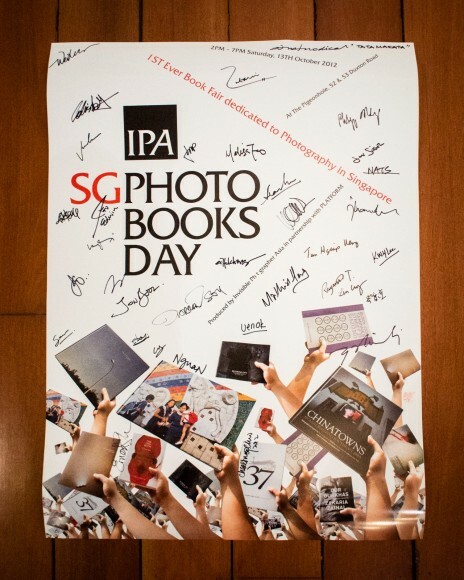 Early partners for IPA Photo Books Show Singapore include The National Museum of Singapore, PLATFORM.sg, OIC- Organisation of Illustrators Council, and Chiif Cameras. Full show information and details will be announced at a later date. Sponsorship & partnership enquiries welcomed. For sponsorship and partnership enquiries, please contact us at [email protected].